Zara & Andrew arranged to meet me on Brandon Hill for their engagement shoot, having secured me for their wedding photography shortly after meeting me for a drink in Bristol to see more of my work. They had arranged to meet a few photographers, so I was pleased to hear my work and personality stood out to them as the one that they wanted to photograph their wedding. Brandon Hill is one of their favourite spots in Bristol, offering great views across the city and really nice park gardens with tall trees, formal gardens and winding paths… and Cabot Tower. 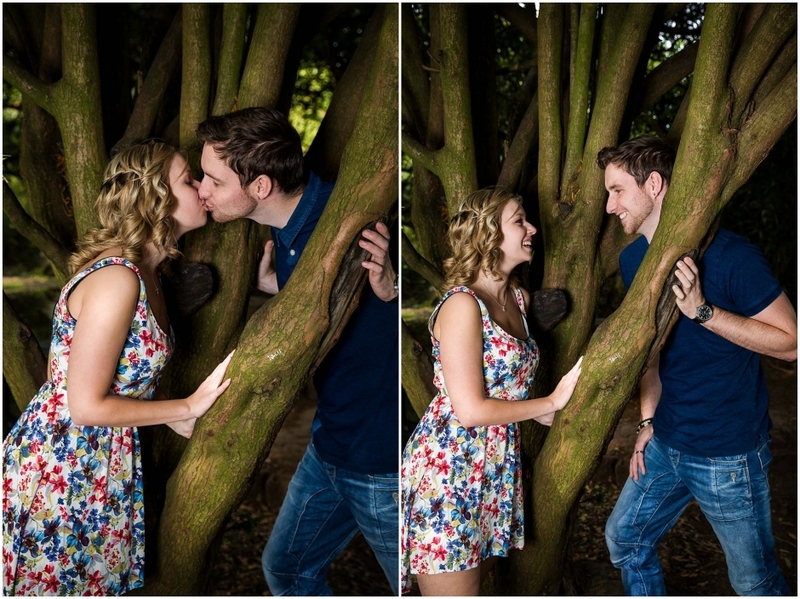 They are a great couple to work with; we got on very well and we quickly dispelled any inhibitions they had about being in front of the camera. Tif and I tried out a new lighting technique too, which I think has added some extra pop to their images. 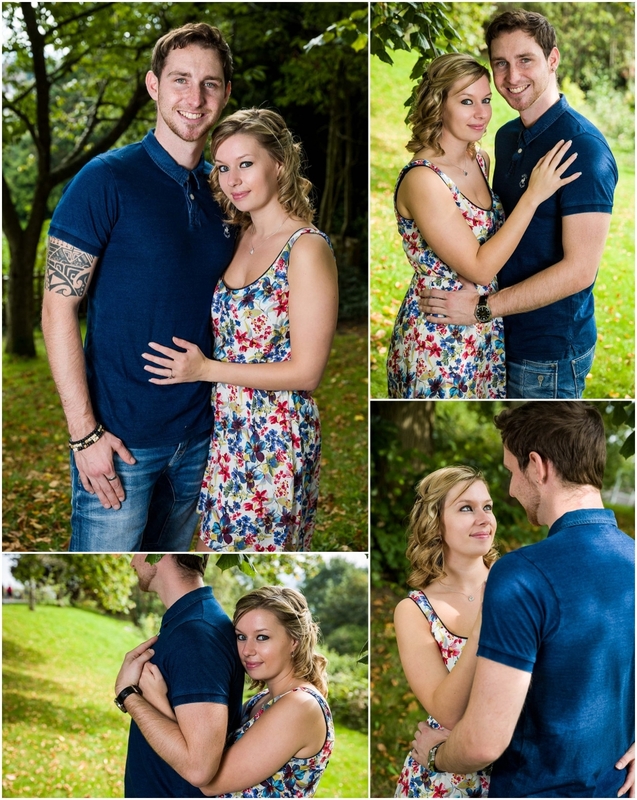 Andrew & Zara look fantastic together and I’m sure Zara will make a beautiful bride on her wedding day. 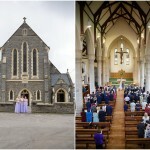 I can’t wait to photograph Zara & Andrew’s wedding next year. They’ve got a great idea for their evening party which Tif and I were very tempted to apply to our own wedding too. Keep an eye out for pictures from their wedding early in 2015 to learn more! 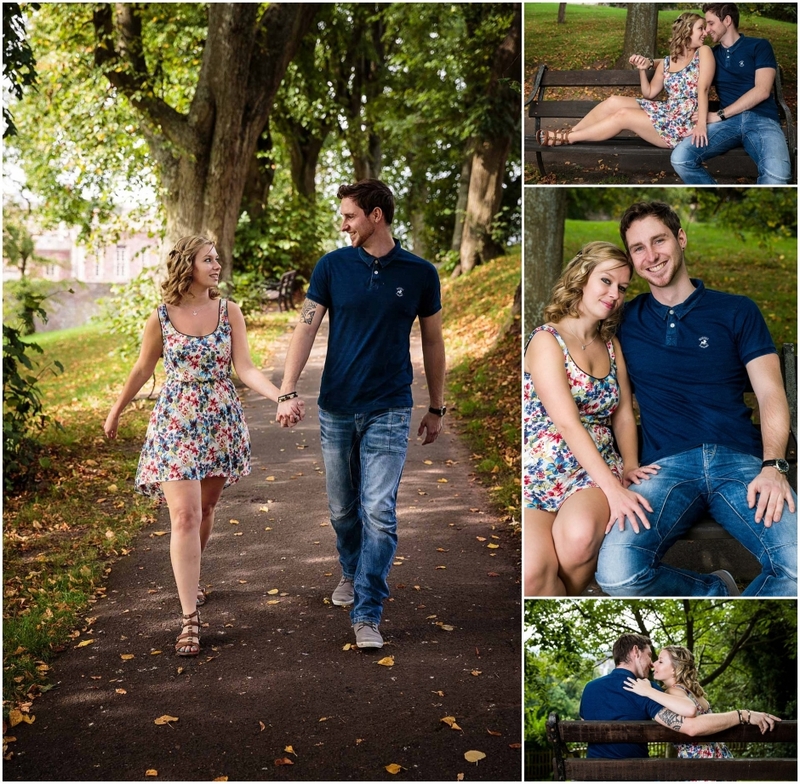 Engagement shoots are a great way to prepare for your wedding photos. 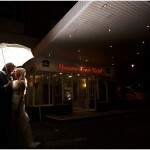 See if I’m free to photograph your wedding too!